BrynnZilla - For The Love of Thrifting - Gently Used Clothing & More! 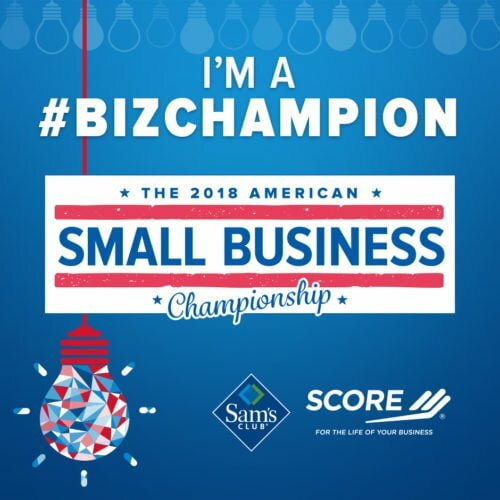 BrynnZilla has been named an American Small Business Champion by SCORE Mentors and Sam's Club! Special thank you to our customers, supporters and friends for helping us achieve this recognition. Great low cost site for secondhand clothing & home goods! Will be back for more! BrynnZilla is ADDICTING! I catch myself checking it out often just to see what's new! Love, love it! Great Thrift Store that I don't actually have to leave my house for! Awesome prices & love the selection!